North Shore Commercial Door is proud to be offering EMX products on our website. EMX is one of the world's leading innovators of specialty sensors in the factory and process automation markets. 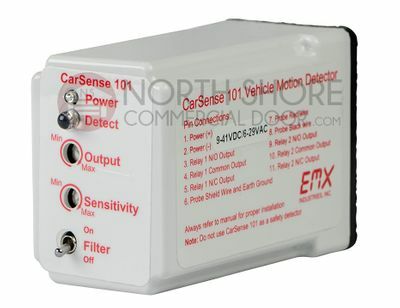 EMX designs robust sensors that lead the industry in quality, flexibility, operability.